“Nathan was a great lawyer for me. He always answered my phone calls and explained everything that was going on with my case. He fought hard for me in court. He is a smart guy too. I would definitely use him as my lawyer again.” -C.H. “I hired with Mr. Nevins for a difficult civil matter and he was able to walk me through exactly what I needed to move forward with the case. He was very easy to reach at any time. He genuinely cared about the outcome and my situation” -A.W. “I have watched him in trial, and in court. He is a fighter for his clients, a great trial attorney and zealous negotiator.” -A.R. “Nathan Nevins is a lawyer that I trust. His knowledge of the law, compassion for his clients, and vigor in the courtroom makes him an incredible advocate.” -A.M.
“He has a vast knowledge of the law.” -M.B. “Top notch attorney and a brilliant individual.” -Z.N. “Smart and dedicated attorney who is fearless in court.” -A.A.
“Nathan is a dedicated attorney who will aggressively advocate for you. He is intelligent and responsive to his clients’ needs. Above all, he truly cares for and passionately works for his clients.” -B.G. “Nathan Nevins is a man who truly cares about his clients, and their best interests. I’ve seen him go far above and beyond what is expected, and recommend him highly.” -M.P. “The epitome of professionalism. He fights hard for his clients and one is the most honest individuals I know.” -H.R. “Nathan is a skilled and experienced trial litigator and a tireless advocate for his clients. He is also highly knowledgeable about the law. Nathan is passionate about helping his clients in their time of greatest need and feels personally vested in the outcome of his cases.” -D.D. “Attentive and professional. Calls and emails were returned expeditiously.” -K.R. “Dedicated aggressive lawyer who gets great results.” -F.J.
“Excellent attorney who always puts the client first. Mr. Nevins has extensive trial experience and fights hard to get great results for his clients.” -J.M.  “Nathan truly cares about his clients and their cases at some of the most difficult times in a person’s life.” -J.T. “Very skilled in the courtroom and takes a personal interest in his work.” -L.G. “He is an excellent trial lawyer that can be trusted to aggressively defend your case. He is a true gentleman, and I highly endorse this lawyer.” -B.G. “Nathan is a skilled attorney with extensive trial experience. Provides superior service to clients. A hard worker, Nathan understands the individual needs of each client and tailors his services to fit those needs.” – M.S. “Nate is an extremely effective and aggressive trial attorney…A very trustworthy and ethical attorney.”-A.T.